When we are willing to embrace a compassionate life-style, there is room to expand our minds, our hears and our spirits; kindness in no longer a theory but a proactive behavoir. We will be discussing your homework from last weeks call of defining compassion, as well as the 2 questions of how compassionate you are with yourself and how you can become more compassionate with yourself. 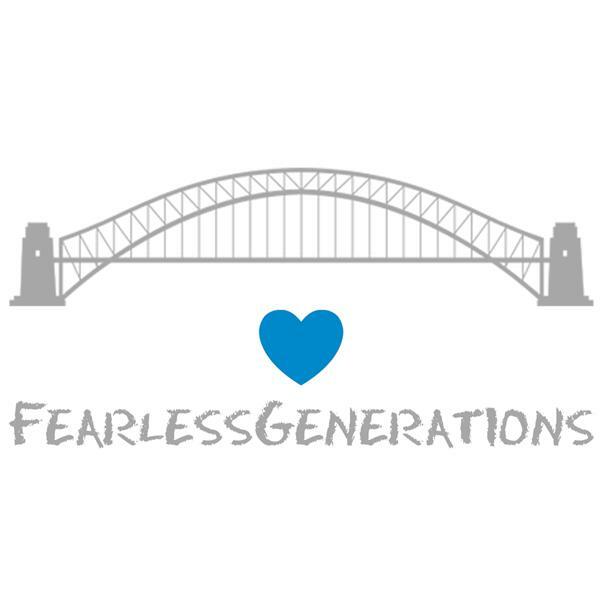 Please comment on the website www.letshatch.wix.com/fearlessgenerations and share your homework with us. We always love participation!